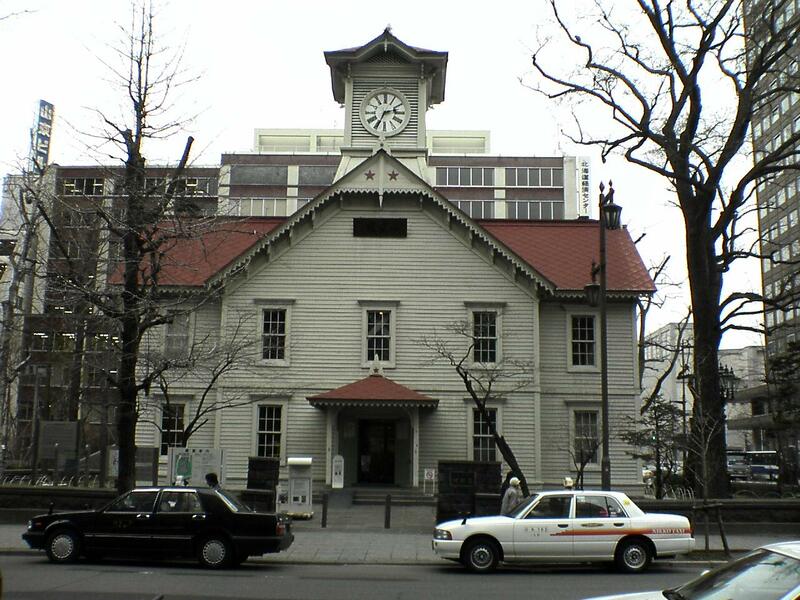 The Clock Tower, a building which now serves as a museum is a must visit site for the tourists. 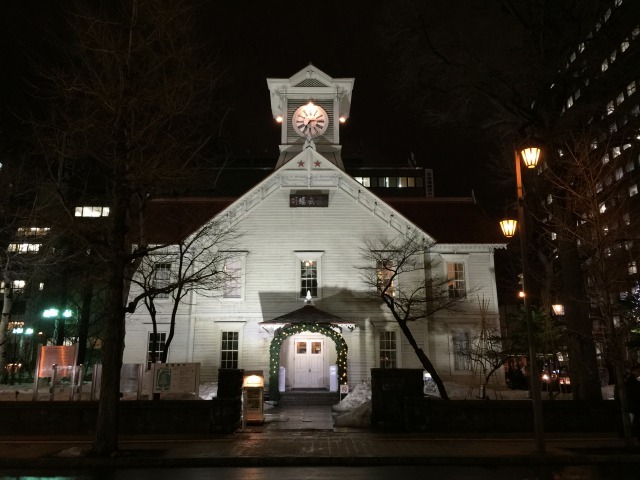 It is a symbol of Sapporo established in 1878 as a theatrical hall of the Sapporo Agricultural College during the development of Sapporo. 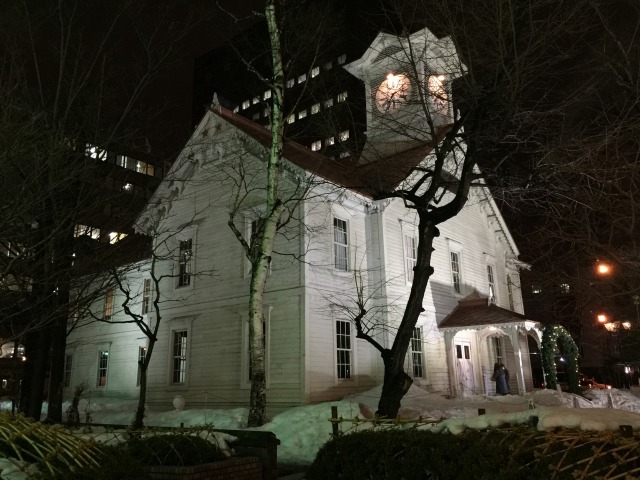 On the first floor, there are displays on the history of the building and Sapporo. 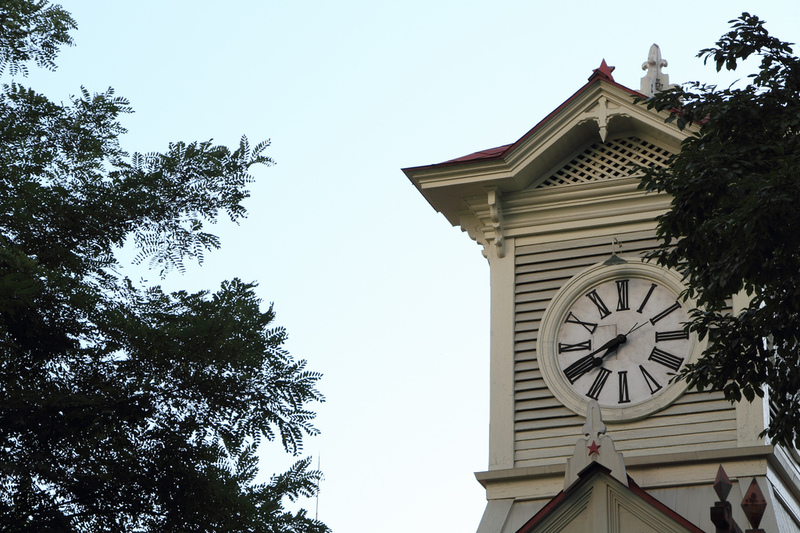 Clock displays and ceremony hall are on the second floor. The ceremony hall recalls the buildings of the colonial Mid-West America. Come visit this historical architecture!